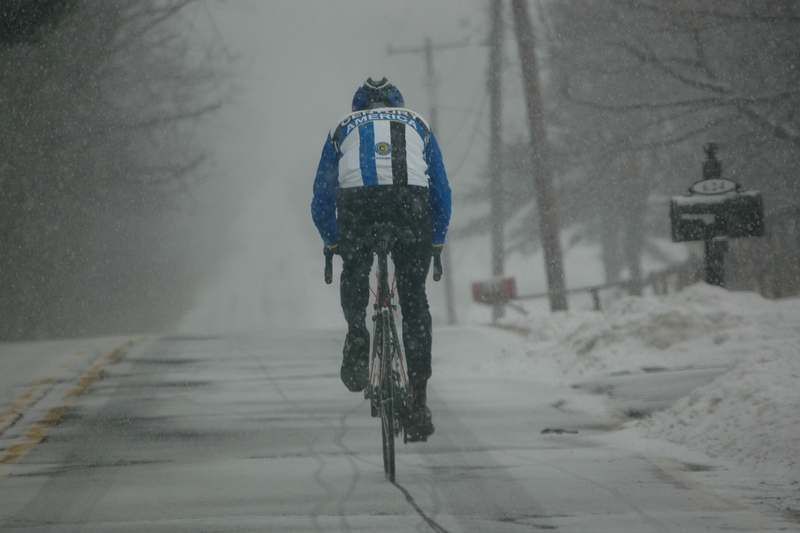 Winter training ride with some hills. 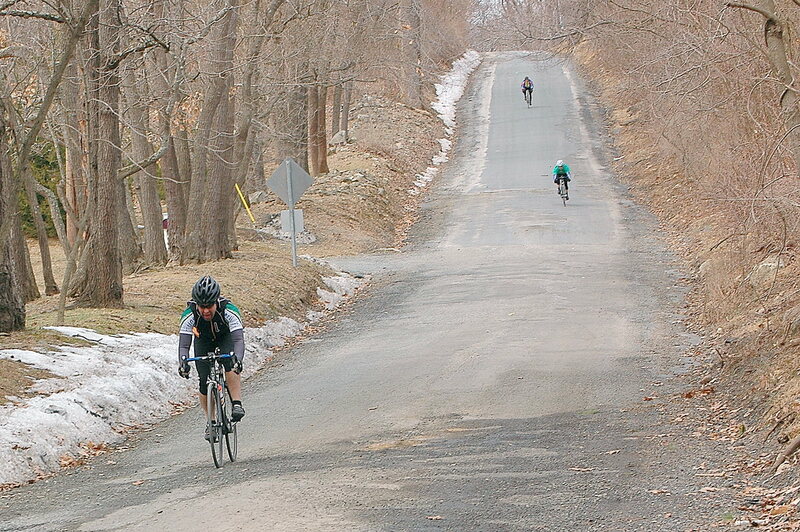 Get ready for the 3-in-1 Hill Climb next week with a few hills in the Sourlands. Ride will be about 30 miles, with an option for a shorter course. Meet in the Otto's Parking Lot at 9:45 am and roll out at 10:00 am. Secretary's 3-in-1 Hill Climb. Climb 3 hills in one afternoon, Zion Rd., Long Hill Rd., and Montgomery Rd. Best cumulative time wins. Registration at 12:30 pm, Start at 1:00 pm. Parking and registration at Otto Farm Park. Time A-B-C-D groups. St. Patrick’s Day Handicapped Road Race. Black River Course. Start/finish at Hacklebarney State Park, Pottersville, NJ. Wear green for extra points. Very difficult, 3 miles unpaved, 2 mile climb, 2 laps, 14 miles. Registration: 12:30 pm, Start: 1:00 pm. (Canceled) Poker Fun Ride, 2 Person Teams. 25+ miles – 5 stops, one card each stop. Travel together. Strong help weak. 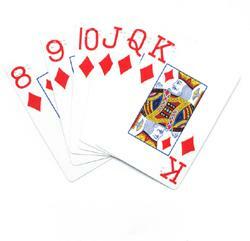 Best 5 hands win. Prizes. Route map provided. Start/finish at 114 E. Spring St., Somerville, Quinn's - (908) 393-4624.